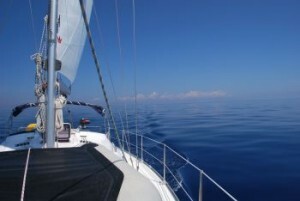 Sesula bay gave us unforgettable tourism experiences in Croatia. My friends encouraged me to stay for a few hours more than what we had planned actually. This was because the most attractive places here. 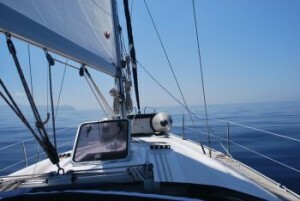 We arrived in Split and check out from yacht with memorable sailing and tourism experiences.